Ready to read when you are. 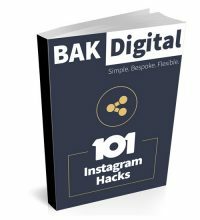 The only Instagram book you will ever need to read. Turbocharge your email or content marketing by using power words. 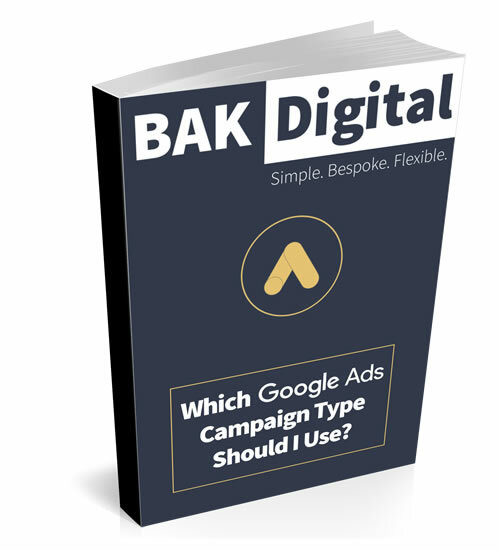 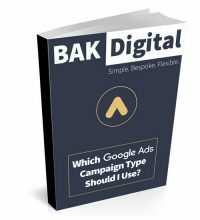 Learn which PPC Campaign type will give you the best bang for your buck. 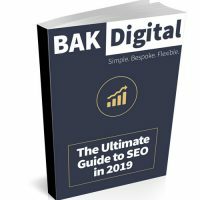 From Structured Data to Mobile-First Indexing, here’s your SEO essentials for 2019.